This is exciting. American & China Southern have just announced the next step of their partnership, which includes reciprocal elite mileage earning as well as mileage redemptions. In 2017 American Airlines invested about $200 million in China Southern, which is China’s largest airline. This partnership surprised many, given that the airlines hadn’t previously cooperated. However, over time this has started to make more sense, as China Southern has left SkyTeam, and American and China Southern have started codesharing on quite a few flights. It remains to be seen if China Southern will eventually join oneworld or not. Now the airlines have revealed the next step in their relationship. It’s now possible to earn American AAdvantage elite qualifying and redeemable miles for travel on China Southern. This doesn’t just apply to the flights on which American codeshares, but rather you can earn miles on China Southern’s more than 3,000 daily flights to more than 220 destinations. While you can now earn AAdvantage redeemable and elite qualifying miles on China Southern, unfortunately you don’t earn elite qualifying dollars when the flight is marketed by China Southern. Travel ticketed as an American Airlines marketed flight (booked with an AA flight number) and operated by China Southern will earn AAdvantage award miles, elite qualifying miles, and elite qualifying dollars, according to American’s mileage accrual chart. It’s now also possible to redeem AAdvantage miles for travel on China Southern globally. 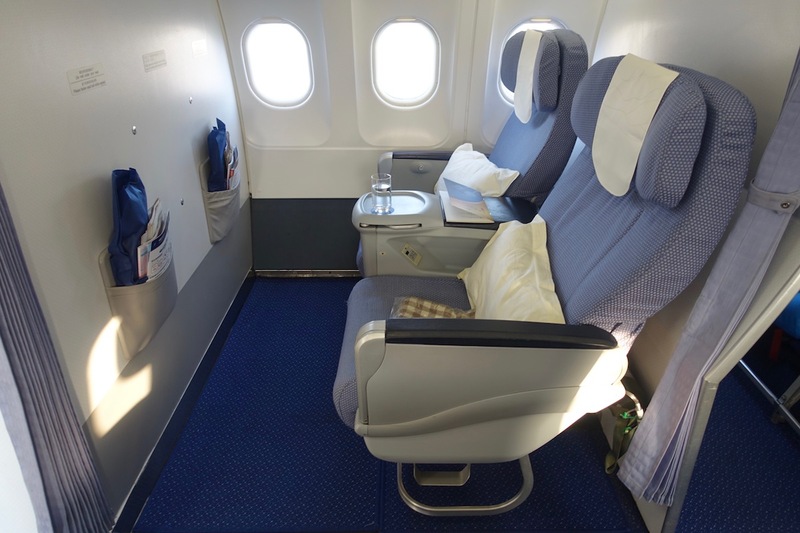 Initially award redemptions on China Southern are limited to economy and business class. American suggests that “award travel in first won’t be available initially,” which suggests to me that it may be at some point in the future. Redemption rates will follow American’s standard partner award costs. 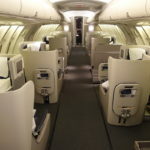 For example, a business class award ticket between the US and China would cost you 70,000 AAdvantage miles. Arguably the biggest value here is being able to travel between other regions where American’s partners otherwise have limited coverage. As of now China Southern awards don’t show on aa.com. You can search via China Southern’s website, though it’s awful, so personally I’d recommend using ExpertFlyer to search. I’m thrilled to see AAdvantage finally introduce elite mileage earning as well as mileage redemptions for travel on China Southern. 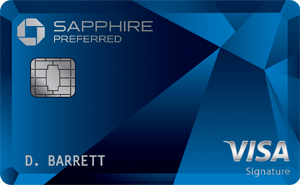 Up until now the partnership has been of limited value for those of us looking to earn miles. Having China Southern as a partner will be great given all the routes that they serve that otherwise aren’t covered by American’s airline partners. Furthermore, with the number of airline partners American has lost lately, it’s nice to see them finally add an airline as well. China Southern pretty consistently has low fares (in both economy and business class), so flying them is a good opportunity. I just wish travel on China Southern was eligible for elite qualifying dollar accrual (outside of codeshare flights). 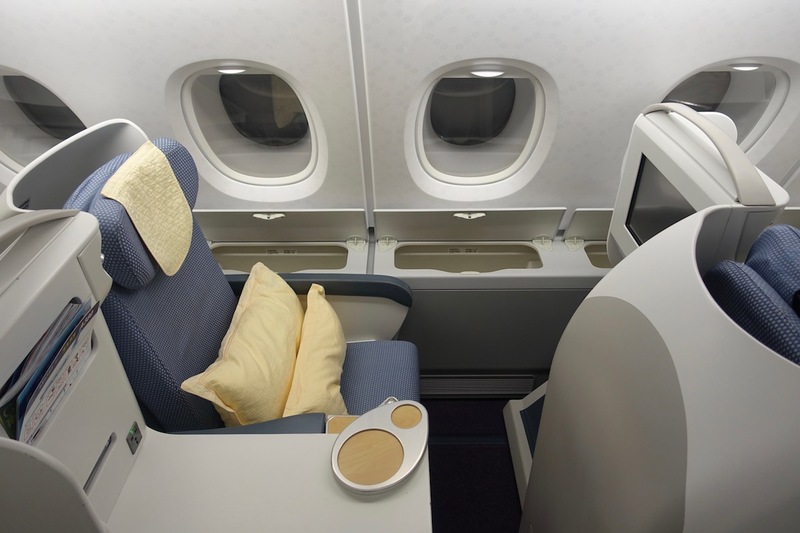 Do you plan on earning or redeeming AAdvantage miles on China Southern? Are these awards bookable on aa.com? I need to plan my next flights to CAN. How’s China Southern’s long haul business class seat? Meanwhile AA still doesn’t give miles in Cathay discounted economy…. Enjoyed China Southern / Guangzhou CAN via Delta SkyMiles. Nice business class product. You can’t earn AA EQMs on CZ codes flights yet. AA explicitly says that on their site. Would suggest correcting your post to reflect this. @Kevin B Can you read? It says it right in the article. Where do you see that these flights earn EQM? 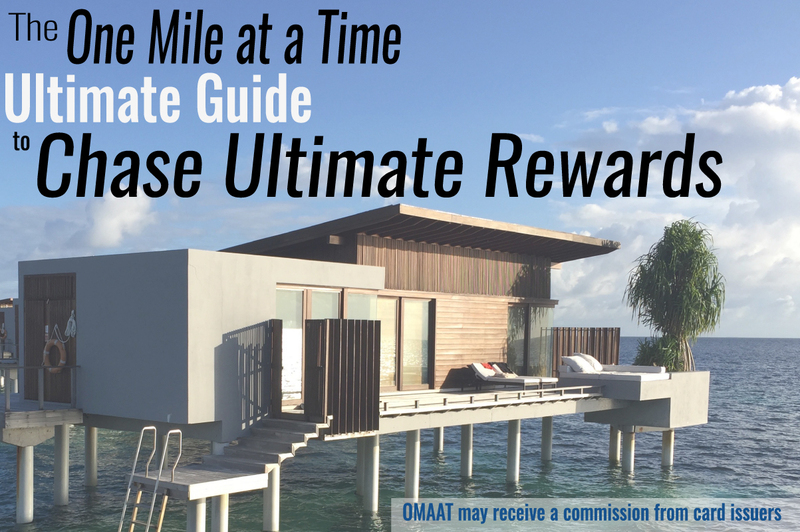 The linked chart only mentions redeemable miles. It would be a strange exception for CZ coded flights to earn EQM, I don’t believe any non-AA marketed and non-oneworld airline marketed and operated flight earns EQM since the death of the Alaska partnership. Do you have information that this may change? Good news for American. They don’t do well in Mainland China. when will they allow first class ? Their best business class seat is probably on their 787s or A350s if they have them. Would be nice to fly business class into Guangzhou or Shenzhen and then take the new high speed rail over to HK. It’s like a 14 minute ride. American doesn’t seem to allow elite mileage accrual on any non-oneWorld partners unless a codeshare agreement is in place and the flight is marketed by AA. Is there any reason to suggest that China Southern would receive preferential treatment in this regard? @LAXJeff Better than UA AA DL. Does this mean you can fly Australia to Europe on one award using AA miles on CS as you’re allowed to connect in Asia 2? That is a good news for Chinese studying in Australia, as China Southern’s flight network is quite huge across almost every airport in China. 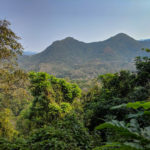 For example, now you can redeem 40,000 miles for SYD-CAN-LZO, or SYD-CAN-DYG, or SYD-CAN-KWI, which are small airports that haven’t been covered by oneworld networks. I searched Business Class award on Expertflyer and I have not find any availability in Business Class (O) from USA to CAN. It is usually nonexistent? Why would anyone earn redeemable miles and no EQM / EQD on CZ when one can get everything via HGK on CX which, in spite of losing some of its luster, still provides service miles ahead of any Mainland China airline? I can see the point of booking award flights if they are available but not much beyond that. UNLESS of course a major reshuffle of OW is in the cards, with the loss of QR, CX (they can’t be happy about the AA/CZ move), and/or more. In that case, Oneworld would quickly become Noworld for me (and I suspect many), especially as AA is slowly but surely morphing into something akin to Aeroflot in the late days of the Soviet Union. Ironically, by the way, Aeroflot has now become an excellent airline, nowhere like a Skytrax 5 star airline (but neither CX nor LH deserve that rating), more like a very solid 4. I found their biz class seat very hard and uncomfortable. Food portions were tiny and scarce. Crew did not appear to smoke during the flight. The rate is really bad, it’s worse than CZ itself. The chart doesn’t have T class, which I had flew before. So, I wouldn’t earn miles on that flight if I credit it to AA. Can CZ awards be found on KVStool?